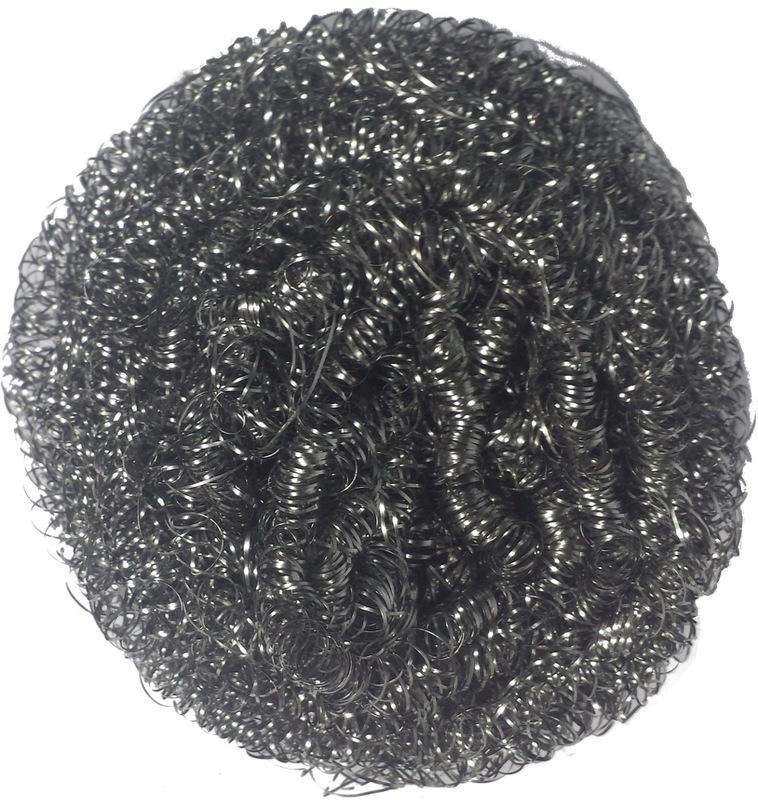 A scouring pad or scourer is a small pad of metal or plastic mesh used for scouring a surface. SCOURING BALL 50GM is rated 5.0 out of 5 by 1. 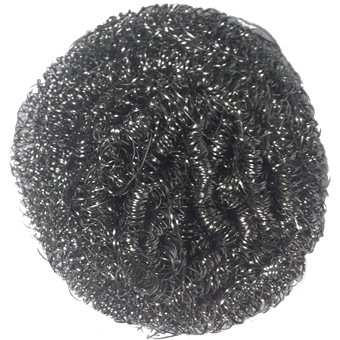 Rated 5 out of 5 by Alex Teo from Good abrasive I bought this to rub down the case of my engine cover, since it was worn and slightly rusty. It was great, a bit of scrubbing removes grime and rust marks effectively!